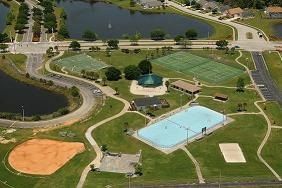 This page lists skating rinks and skate parks in the Orlando, Florida area. 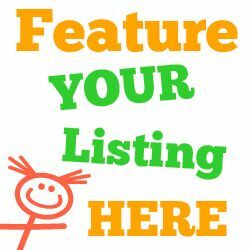 Listings may include places to go ice skating, roller skating, skateboarding, and rollerblading. 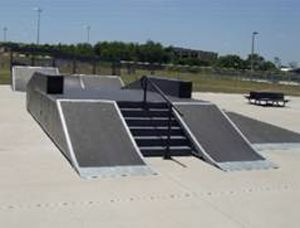 Metro Skate Academy offers Open Skate every day of the week. Helmets are required for all skaters. See their website for Open Skate hours.